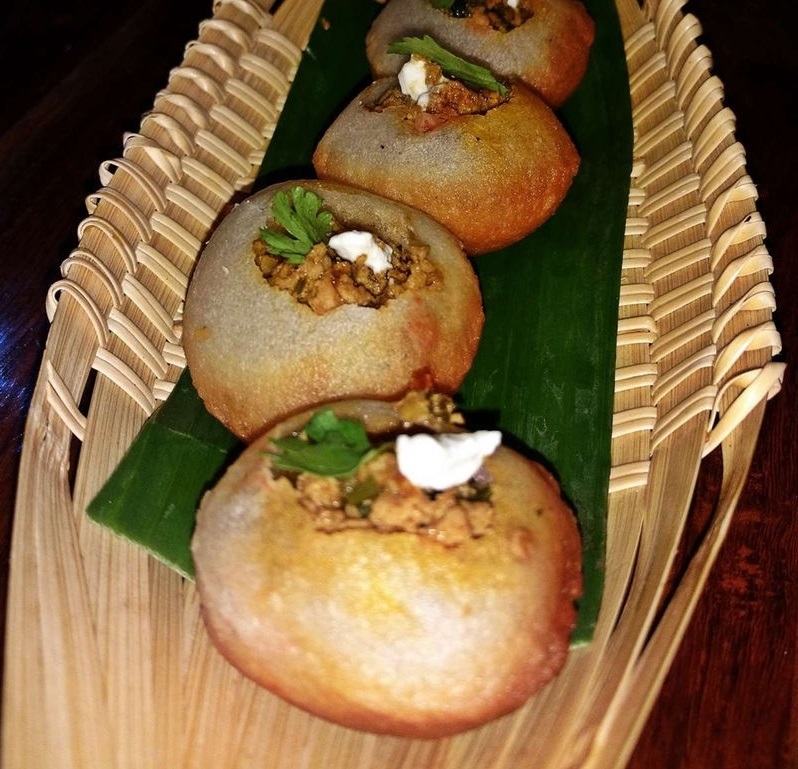 Ever Heard Of Chicken Keema Gol Gappe? Try Them At This CP Bar! The latest addition to CP’s budding nightlife scene is Tales & Spirits. 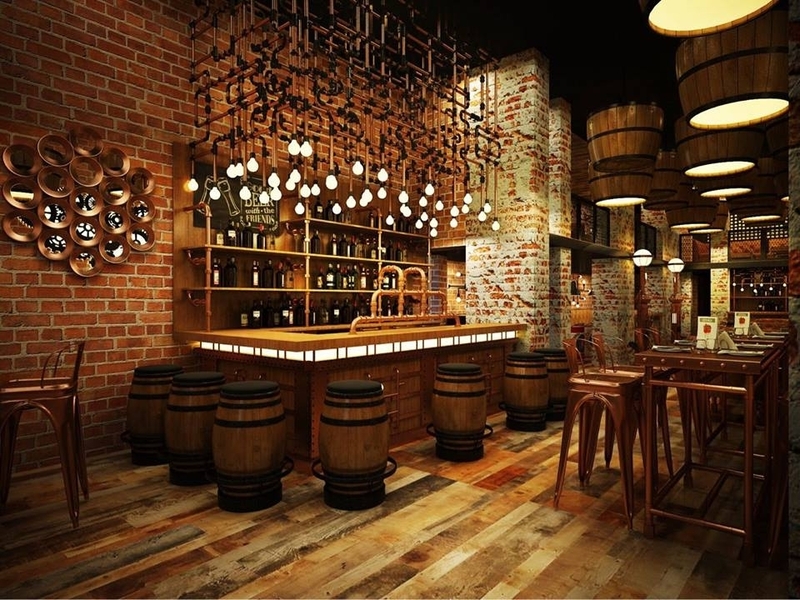 It’s a huge brown-and-gold themed bar with light bulbs, metal pipes, and wooden barrels giving it its rustic vibe. Since all we ever need is a good time with the gang, full of conversations over some cold brews and potent cocktails, Tales & Spirits is a welcome addition. They host regular events and performances by artists and have a rather extensive food and bar menu. There’s not much more you need for a good Friday night, especially after a couple of drinks. They’ve got an Asian and Continental food menu, but what actually is the highlight of their food scene is the Chicken Keema Golgappa!! Yes, that’s right! and to top it all they also offer a ‘Booze Peti’ in which you get 24 different beers coupled with a Mezze platter and assorted snacks! Just how perfect can our Friday nights get with these amazing deals! Create Your Dream Home With This Offbeat, Fab Furniture Collection!